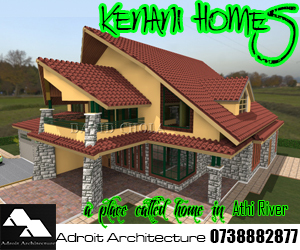 Kenyan Architects design and supervise construction of house plans in Kenya and within the East African region. 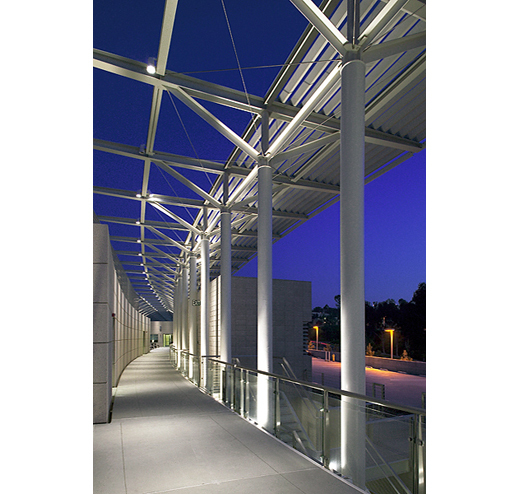 It is important that architects are well versed with current trends of doing housing developments. Houses are some of the most basic buildings that most architects in practice will undertake in the course of their professional life. 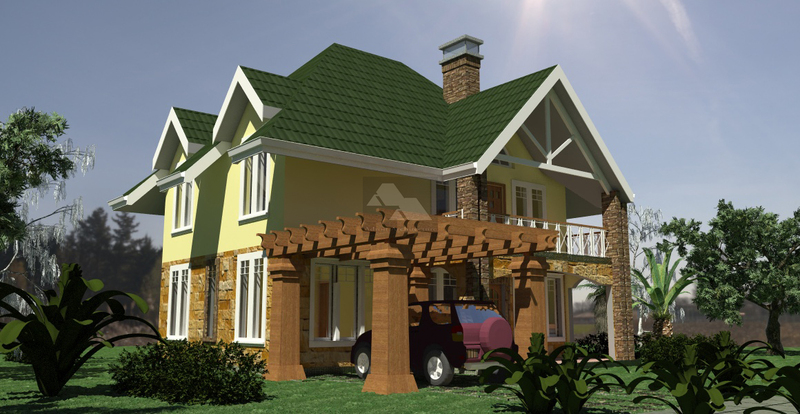 House plans in Kenya tend to be very dynamic in their make up and vary with each design. This is because residences always capture unique angles to their design, whether they may be for an individual or for a group of people. Even estate housing and row housing often have simple differences even in spite of being mass produced, with variations such as paintwork or landscaping, or even gate access. However there is still more to be done with regard to provision of house plans in Kenya that are appropriate for the community. The issue of insecure modes of building in Kenya just for provision of speculative housing provision must be eradicated through the employment of building professionals in the industry. Estate housing is reminiscent of early estate housing units that were put up in various cities in Kenya through mass produced housing units that were arranged in rows within courts or along a road. A good example are the numerous estates in Eastlands like Buruburu and Kayole. Such house plans in Kenya have been quite prevalent especially in urban areas, and are a major force of attracting rural urban migration. Creating these sort of house plans in Kenya within peri-urban and rural areas can assist to decongest the cities and encourage rural development in these areas. 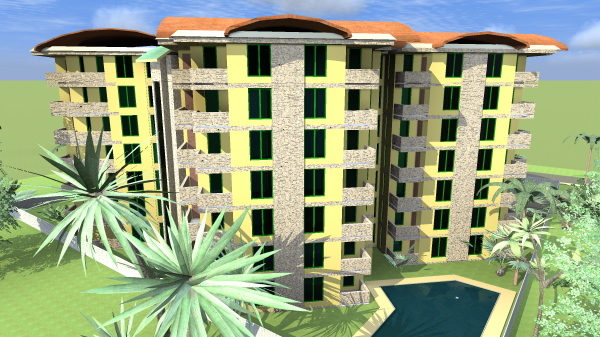 Apartments & Flats House plans in Kenya. Today’s modern apartments and similar house plans in Kenya have become very ornate in provisions for their residents. Plinth areas of the units have grown exponentially and the most marketable units tend to be very spacious, with areas of two thousand square feet being quite commonplace. One of the major results of this rezoning is that in areas where previously there were only single dwelling developments allowed, multiple dwelling units can now be built. Some of these areas include upmarket areas such as Kilimani, Westlands and Lavington in Nairobi. However they have the distinct disadvantage that they cover more land than the latter, which can be a major issue in urban areas where land cost is very high. Thus they tend to be more prevalent in suburban or rural areas where land availability is less of a challenge. 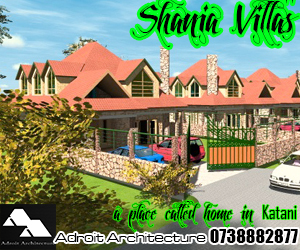 Their place as some of the most popular house plans in Kenya cannot be understated. These are large dwelling units that are development for upmarket clientele. They typically are a recluse of suburban areas, and cost a premium. These type of house plans in Kenya are largely focused on the upper income market. The Kenyan architect who undertakes this kind of housing development needs to respond to the formidable challenge from the requirements of this type of design. The developers of town houses tend to be very discerning and particular for the kind of residence that they are willing to build. Mansions- The Most Opulent House Plans In Kenya. At the end of the day, a good architect can assist you to design and construct your house plan of choice. 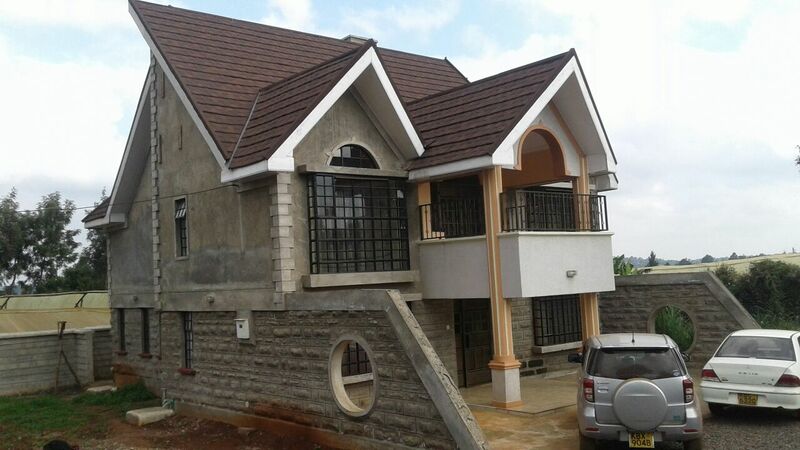 These house plans in Kenya are wholly dependent on one’s aspirations and available resources. Hey John, thank you very much for your kind comments, much appreciated! 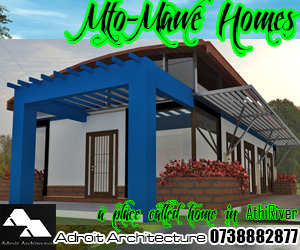 You may get a hold of a design of a bungalow for yourself from here http://adroitarchitecture.com/buy-house-plans/. 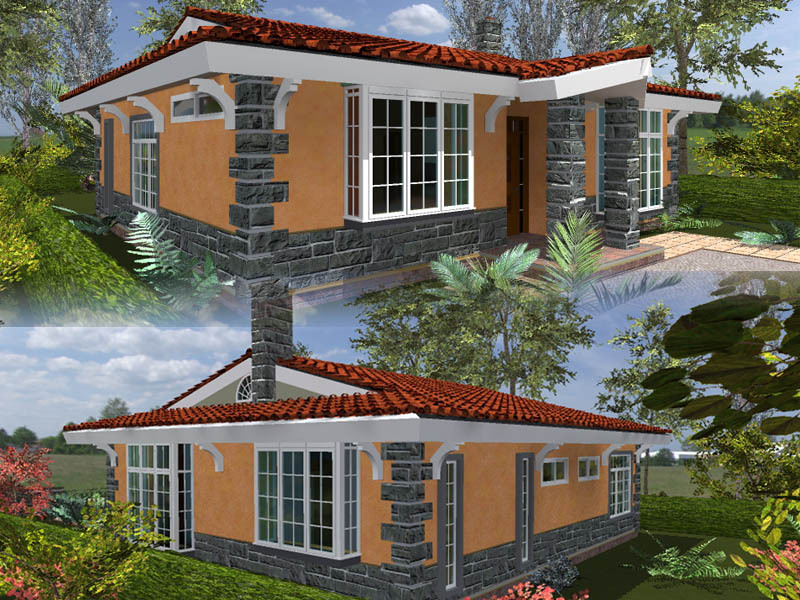 check out the Concise and Deluxe Three Bedroom House Plans which may be of interest to you. Awesome, take a look at http://adroitarchitecture.com/buy-house-plans/ for more house designs that I have done, and you may purchase directly from the site or get in touch via phone for further discussions. Check your spam folder. I have sent and resent. If you don’t get anything, send me an email on support@davidchola.com. I will respond to that.